Huawei Honor has announced a new entry-level smartphone, the Honor 7A for its budget-conscious consumers in its home country. The handset is an incremental upgrade over the Honor 6A, its last year's sibling. 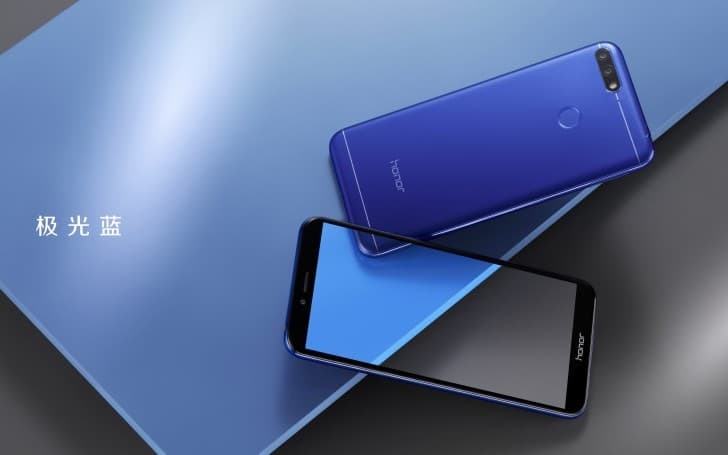 The new Honor 7A just like its predecessor has been launched in two variants with the base variant featuring 2GB of RAM and 32GB of storage at CNY 799 (approximately Rs 8,300) and the top variant 3GB of RAM, 32GB storage at CNY 999 (approximately Rs 10,300). Talking about the specifications of the Honor 7A, it flaunts the trending 18:9 aspect ratio 5.7-inch HD+ (1440 x 720 resolution) IPS LCD display with a 2.5D curved glass on top of it for protection. Powering the Honor 7A is the Qualcomm Snapdragon 430 octa-core SoC with Adreno 505 GPU, paired with 2GB/3GB of RAM and 32GB of onboard storage. Further storage expansion is possible up to 256GB via the microSD card slot. On the camera department, the Honor 7A packs a dual camera setup at its back. There is the 13-megapixel primary CMOS sensor and a 2-megapixel secondary sensor to achieve those AI-enhanced bokeh effects. The main camera is capable of shooting 1080p videos as well. On the front, there is an 8-megapixel sensor with AI-based features, image blur capabilities and also doubles up to be used for the face unlock feature. Both the camera setups are backed up by a dedicated LED flash to aid in low light conditions. Connectivity wise, the Honor 7A offers a Micro-USB port, Bluetooth v4.2, Wi-Fi 802.11 b/g/n with hotspot, GPS, GLONASS and the good old 3.5mm headphone jack. Onboard sensors include a light sensor, gravity sensor, proximity sensor and a fingerprint sensor at its rear. The Honor 7A runs Android 8.0 Oreo out-of-the-box with the EMUI 8.0 on the top of it. Fueling the entire package is a 3,000mAh battery, with no word on fast charging. 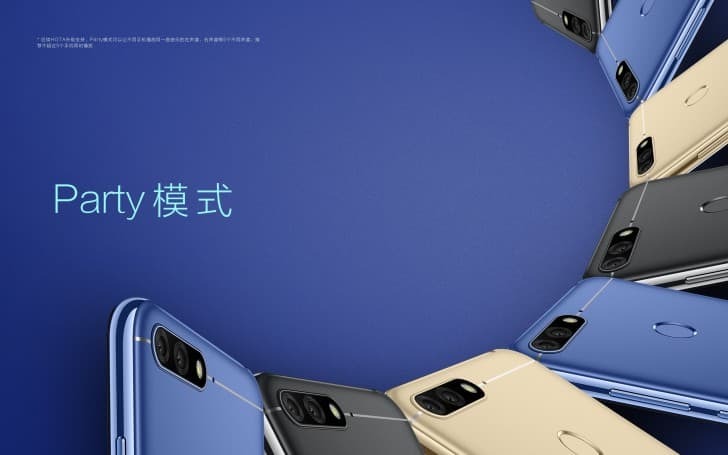 The new Honor 7A is offered in Magic Night Black, Platinum Gold, and Aurora Blue color options and will go on sale in China via the Huawei Mall, Tmall, and JD.com from April 3 onwards.